If this guy asks you to raid, don't flake on him. The latest Destiny ads are using Led Zeppelin songs, but based on all the events of Destiny's first year, I think Katy Perry might fit better. 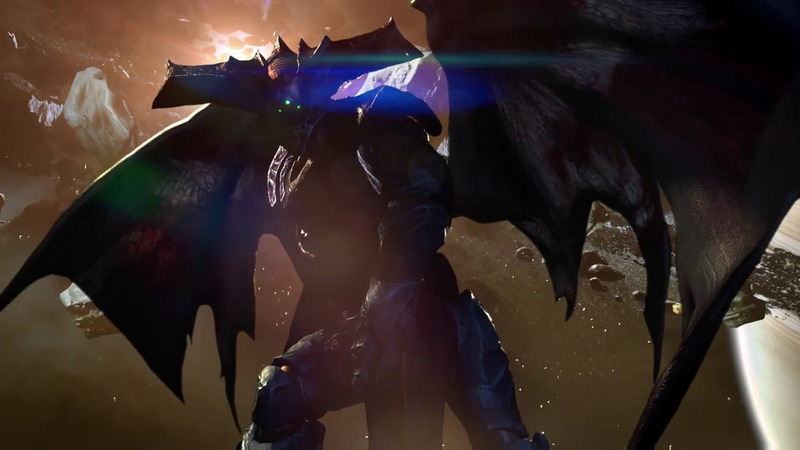 The Taken King is out and with it come a slew of big changes. This week, we talk about what's new. Sick helmets, strange coins, and social faux pas: you can find it all in this big ol' universe. - Here's the show's stand-alone feed.